Dr Oz’s fan Jodi created a smart and healthy dish with ground turkey, salsa, and gelatin. This will cut calories and help you sleep in the summertime. It’s summertime and that means you have the fans blowing, the blankets thrown off, and you’re sleeping in just your skivvies to stay cool. Some nights you stay up, wondering what you can do to cool down. Stop flipping your pillow to the cold side, and try Dr Oz’s quick and natural fix. Gelatin. That’s right, the same stuff you enjoy as a dessert can help you fall asleep. Gelatin contains glycine, which helps your brain regulate your body temperature. Dr Oz asked fans and audience members to create some recipes using just two packets of gelatin. 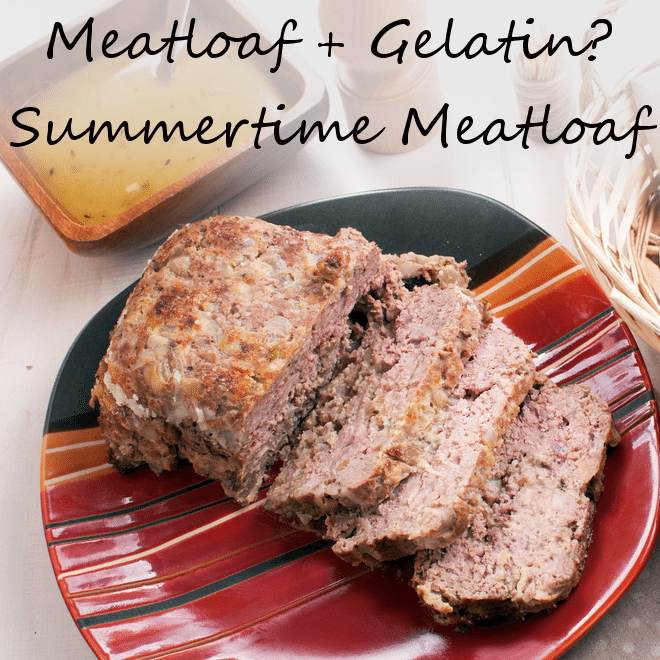 Here’s how you assemble this summer time, healthy meatloaf. Preheat your oven to 350 degrees. Mix the packets of gelatin with the four teaspoons of warm water. In a large bowl, mix the gelatin mixture with the meat and salsa. Put this in a 9″ by 13″ baking dish. Bake for about 45 minutes, or until a thermometer reads 160 degrees internal temperature. The nice thing about this recipe is that it uses very simple and healthy ingredients. Jodi, the creator of this smart dish, said that she is trying to eat healthier and lose weight. 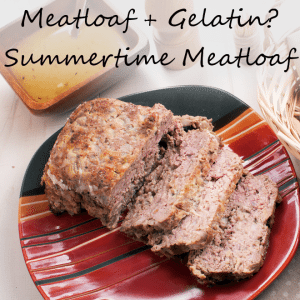 Her picky husband actually loves this meatloaf recipe and Dr Oz thought it was ingenious.